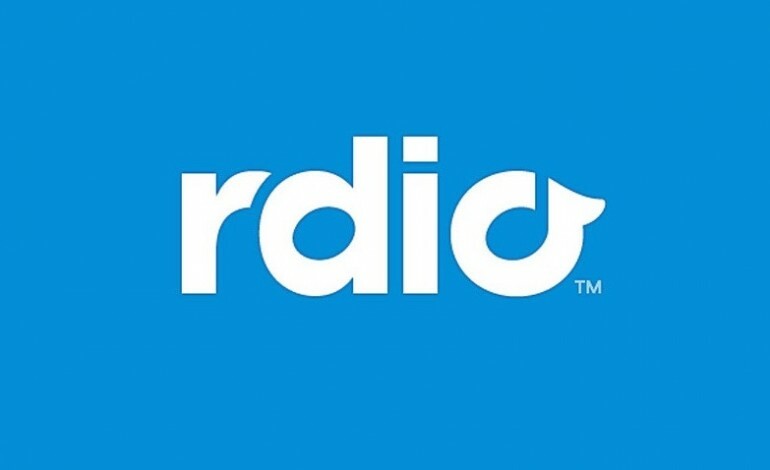 Internet music streaming technology pioneer Rdio filed for bankruptcy protection and plans to shut down its service. But, some of the talented employees, technology, and intellectual property of Rdio are being acquired by Pandora, as part of a recently announced deal. The purchase price for these “key assets” is $75 million in cash, and the deal hinges on approval of Rdio’s bankruptcy protection filing that is currently in the United States Bankruptcy Court for the Northern District of California. If indeed given court approval, Rdio will be shutting down all of their services, as Pandora “is not acquiring the operating business of Rdio,” according to a press release. In a press release, both, the Pandora Chief Executive Officer and Rdio’s Chief Executive Officer appeared to view this acquisition as beneficial with respect to the future of providing users with a positive streaming experience. “The Rdio team built an acclaimed product and technology platform that has consistently led innovation in the young streaming industry. I’m pleased that many members of the Rdio team will continue to shape the future of streaming music, applying our tradition of great design and innovative engineering on an even larger stage with Pandora,” Rdio’s Chief Executive Office Anthony Bay said in a press release. While the optimism is evident, and the future seems bright, one large question remains – how much debt was Rdio in? And, what about that $30 million of unsecured debut? “Rdio owes $2.7m to set-top box maker Roku; $2.4m to Sony Music; $1.25m to ticketing firm AXS Digital; $1.2m to Shazam; $613k to Warner Music; $500k to Facebook; $294k to Universal Music and $135k to Merlin,” Musically reports. So, how much revenue was Rdio bringing in? And, where was that money being spent? “[T]he service was generating $1.5m a month from subscriptions, up to $150k a month from ads, but was spending $4m a month on operating costs, royalty payments and salaries – in other words, it was losing more than $2m a month,” Musically reports, citing the filing that The Hollywood Reporter obtained. In the wake of enormous competition from other streaming services like Apple Music and Spotify, mounting debt, and multiple bugs that have emerged within the streaming app, former Rdio employees are not surprised with the closure.